Use daily by massaging a small amount into the scalp and hairline with the fingertips and rinsing hair thoroughly. 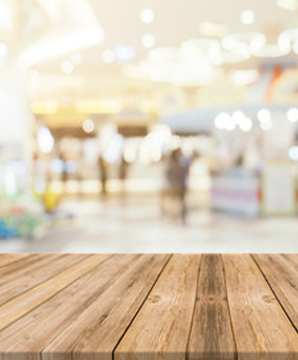 For best results, follow with our Dry Scalp Treatment Conditioner. This is my second batch of shampoo and I have stuck with it over a course of 3 months. While it has not eradicated totally my dry skin on my neck it has really helped me to stop itching. With other shampoos ,once I started itching I just couldn't stop, and of course near my collar line..... I've tried EVERY shampoo available and yet this smells nice, cleans and helps the problem. 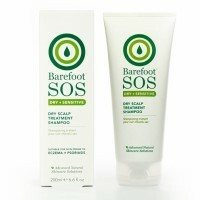 Great for all the family and safe than most commercial shampoo loaded with chemicals. Works as good if not better than head and shoulders on dandruff and suitable for son who has eczema and dry scalp. 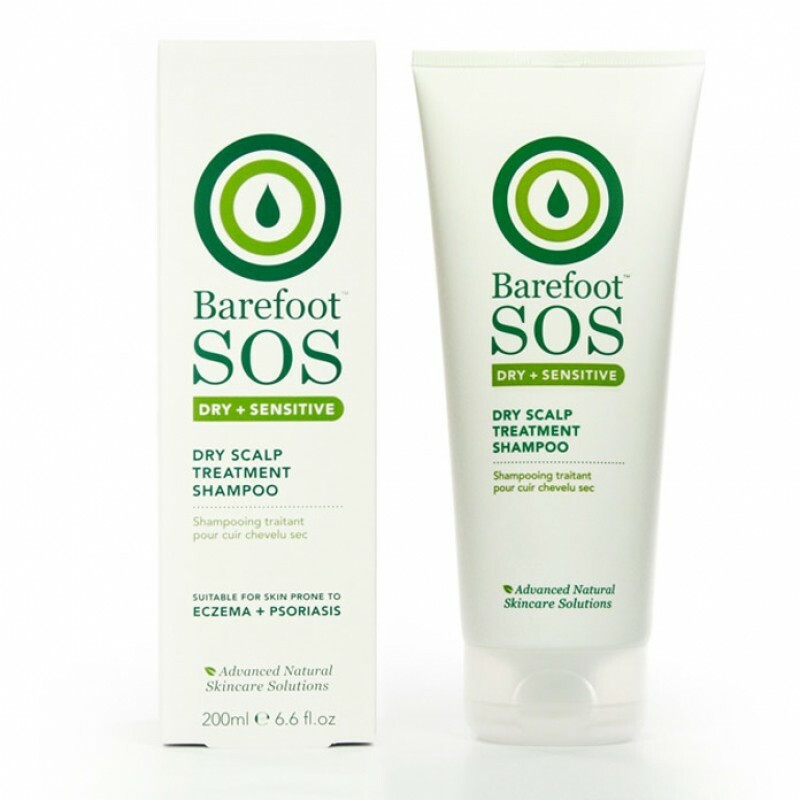 Barefoot Botanicals SOS Dry Scalp Treatment Shampoo Brilliant product not always easy to find on the high street.